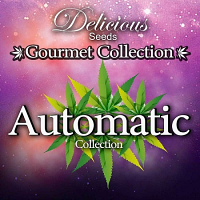 AutoColorado Cookies Feminized Marijuana Seeds by Dutch Passion Seeds: Coming from Colorado with some of the strongest indica-dominant auto genetics we have found so far. 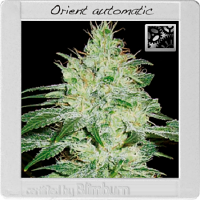 This is a USA autoflowering variety combining a delicious fruity flavour with typical Dutch Passion extreme potency and yields which are significantly above average. 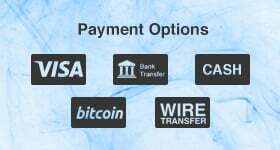 The genetics came from our original best-selling AutoBlueberry and an exceptional Girl Scout Cookie cutting from Colorado, famed for a heavy indica stone with a sweet tropical mango taste. The hybridisation retains a strong fruity aroma as well as the intense feel-good high from the Girl Scout Cookies. 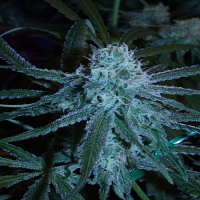 The freedom to grow legally without restrictions in Colorado has enabled some truly excellent genetics to emerge with incredible taste, aroma and potency. This variety will suit indica fans looking for potent USA genetics with fruity flavours and very relaxed after-effects.